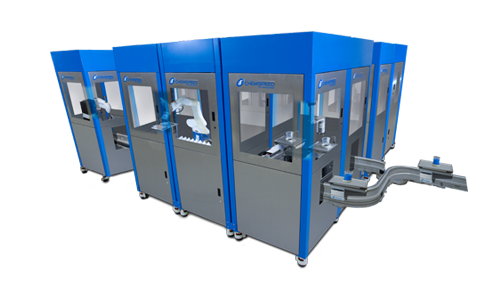 FLEX DRAW DOWN provides fully automated wet film application. 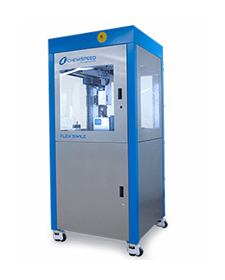 Chemspeed’s FLEX DRAW DOWN provides fully automated wet film application on flat substrate in an easy to use compact platform. Multiple applicator types/gap sizes are available as well as disposable tips to prevent cross contamination. 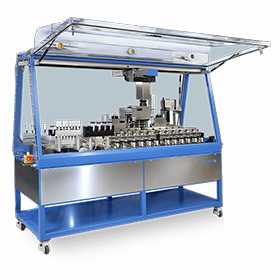 For use in paints, coatings, cosmetics, adhesives, battery pastes, etc.